The new iOS9 provides a lot of new features to make your life much easy when using iPhone or iPad. 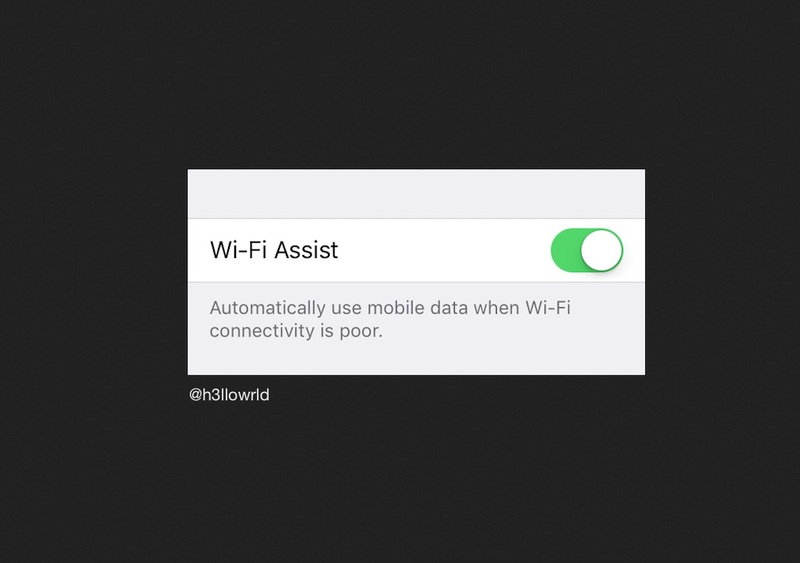 One of the new feature is the WiFi Assist. 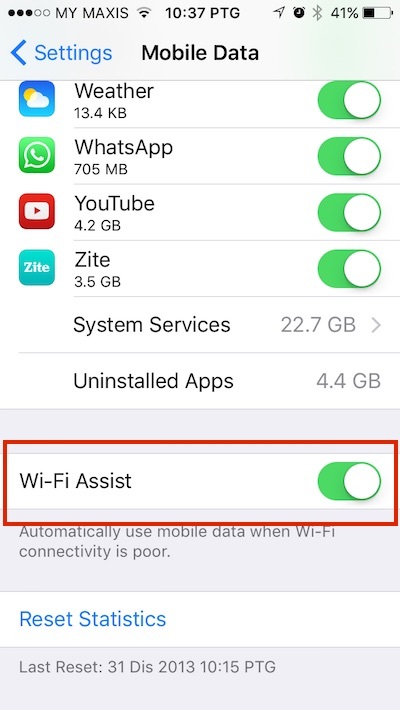 WiFi Assist is helpful when you are using WiFi connection to connect to the Internet but at some point if the connection is weaken, the iOS9 will automatically use your mobile data. This is one of the feature that really helpful because it will let your browsing experience run smooth. 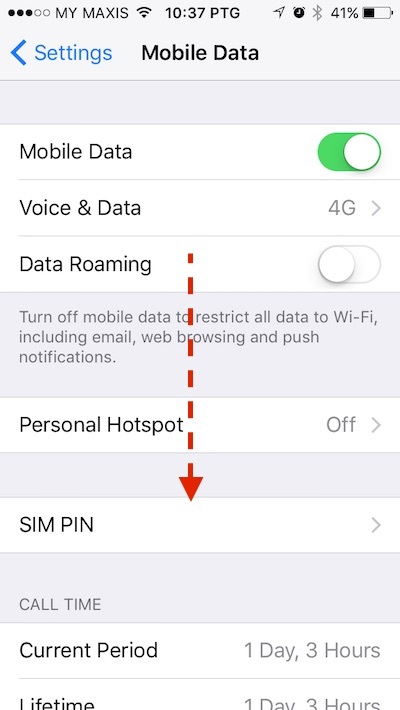 You do not have to manually turning off or on your WiFi connection. But this feature might drain your monthly bandwidth limit if you are always connected to poor WiFi spot. By default this feature is turn on. 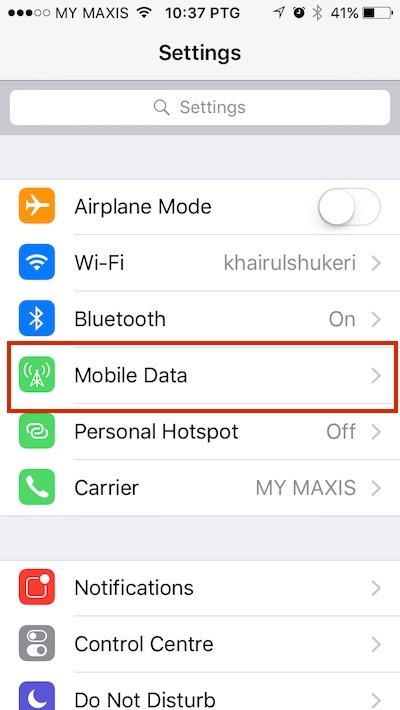 Just in case you want to turn it off to avoid extra charges from your carrier, here is a step by step required change its setting.